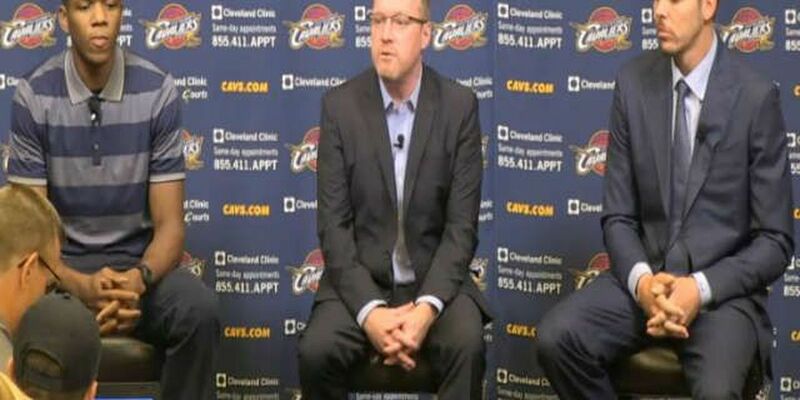 NEW ORLEANS (WVUE) - The Pelicans have hired David Griffin, former Cleveland Cavaliers general manager, as the team’s new president of basketball operations, according to Adrian Wojnarowski of ESPN. Griffin joined the Cavaliers in 2010 as the team’s vice president of basketball operations and became the team’s full-time general manager in 2014. He stayed in Cleveland through the 2016-2017 season. Griffin will have an instant impact move to make. 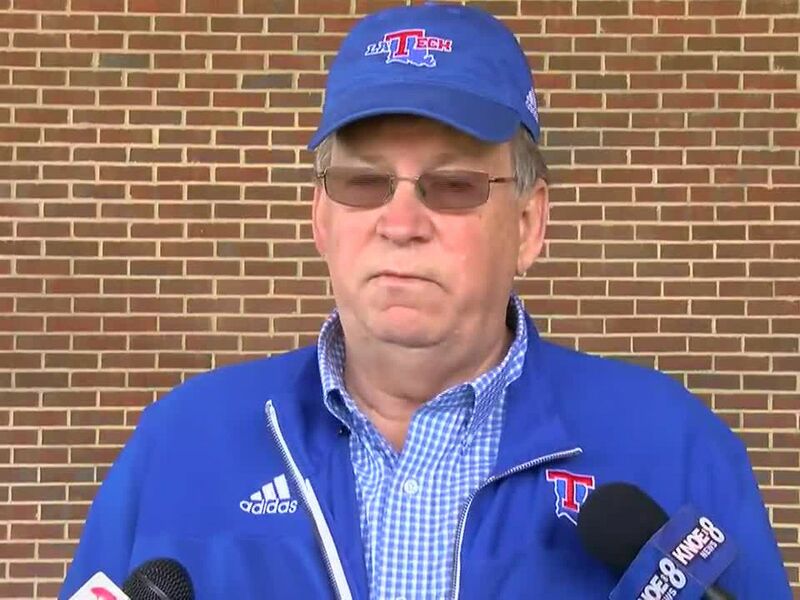 He will be leading the organization in finding the right trade for Anthony Davis. Pelicans general manager Danny Ferry withdrew his name for the position.